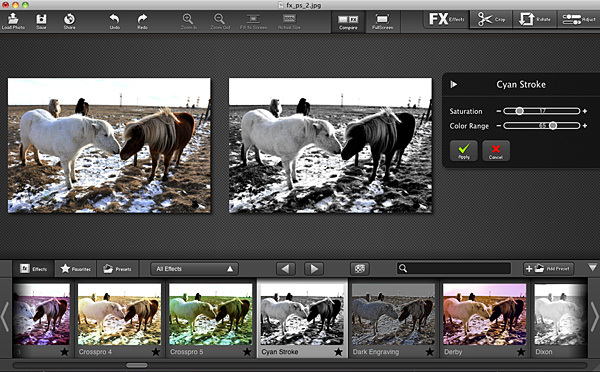 FX Photo Studio is a simple and hassle-free app for photo editing on your Mac. It comes packed with effects and other features to adjust photos you have taken, either with your iPhone/iPod Touch/iPad or with your favorite camera. Send via email or share on Facebook, Twitter, Flickr, Tumblr. If you are familiar with FX Photo Studio for iPhone or iPad, you know what to expect. MacPhun’s photography apps are among the smoothest, slickest, smartest you will ever find in the App Store. 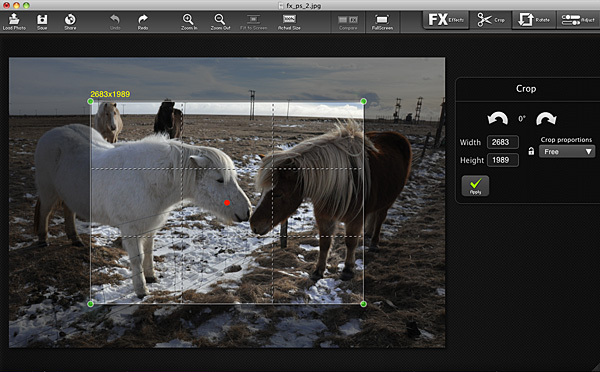 FX Photo Studio for Mac is no exception. It only takes a few minutes and clicks from loading the photo to saving or sharing it. FX Photo Studio will help even total newbies to achieve neat results. First, you drag and drop or load a photo into the work area. You can start by adjusting a few settings, like exposure, saturation, brightness, contrast. If you need, you can rotate the image to straighten it using the right tool. You can also crop, freely or choosing one of the standard ratios (1:1, 4:3, 16:9, etc.). You can apply one of the over 150 ready-to-use filters to your photos. Effects are arranged into thematic categories, like Vintage, Vignette, Blur, Fantasy, and many others. Each category comes with a fair selection of possibilities, in order to satisfy any user, from the beginner with no experience or ideas about editing to the regular post-processing aficionado looking for a quick and well-balanced solution. 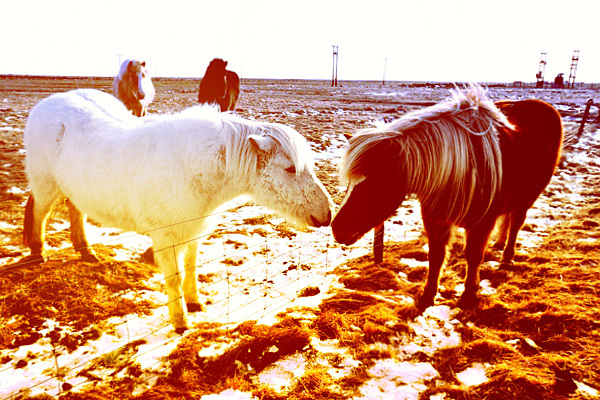 Each effect can be adjusted with sliders to suit your taste and/or the feel of your photo. By combining the various effects together (you can apply more filters, one after the other), you can obtain personalized styles, which you can also save as presets for applying them over and over. When you are done with the processing, you can save your photo, mail it or share it on your favorite social networking site. FX Photo Studio for Mac is a very focused photo editing application, whose aim is to help anybody to improve the look of their photos with the minimum effort. In comparison, FX Photo Studio is much easier to use than average photo editing software, especially for users with no previous experience: features are basic, but well conceived, the interface is so clean and clutter-free, processing and saving times are extremely fast. MacPhun’s app is currently on sale! 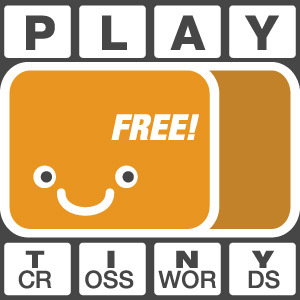 You can get it now for $9.99 (€7.99/£5.99) in the App Store. The developer of FX Photo Studio kindly provided a promo code for reviewing purposes. Compatibility: Mac OS X 10.6 or later. I use many other photoapps, esp for social networking, but FX Photo Studio is the best among all. My mom also uses it to take photos on the iphone because it’s so easy, lol.